Home to some of the largest landmarks in the Emirates as well as some of the first in the world, Downtown Dubai is a major complex which is dubbed the point of attraction nowadays. This is a city hub which constantly changes and has concurred the economy of Dubai and boosted the reputation of Dubai as a truly global city. At the midpoint, if this area is the tallest building in the world with its magnitude prevailing over the city. The Burj Khalifa on its own is a prominent characteristic of Downtown Dubai which has a lot to offer to both locals as well as visitors. Considered as a wonder of the world, the Burj Khalifa is a blend of all great thing from premium quality offices to world-class residences as well as state-of-the-art amenities and facilities. 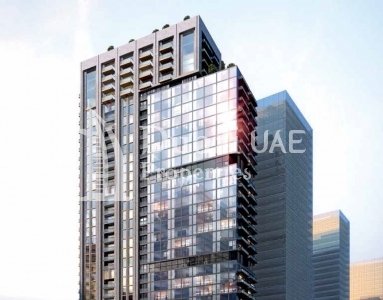 The properties in Downtown Dubai for sale also allow you to own a portion of this gorgeous city and be a part of its multinational atmosphere. The thriving center of the city is a one of a kind blend of gorgeously made residential towers and commercial zones. The tall buildings break through the blue skies standing tall and shining bright amongst the stars of the night. 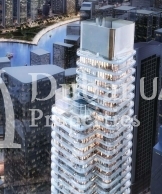 The medium and high-risebuildingsare the accommodations which are sought after the most in the UAE. They are located in Downtown Dubai. A vast range of these buildings makes it certain that the accommodation desires of those who want to stay in this area are fulfilled in their fullest. 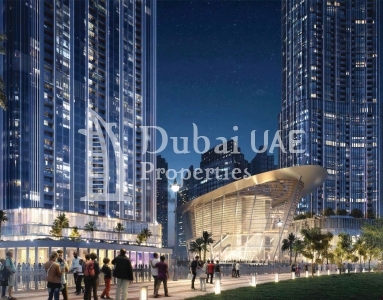 Furthermore, the properties advertised for sale in the Downtown Dubai district are a collection of the best homes to put your money into as their value doesn’t fade throughout the years. When you step out of these apartments, you are moving out into a world of excitement and marvel. Not only is it possible for you to visit the world tallest building but there is also the possibility of visiting the largest mall in the world, The Dubai Mall. 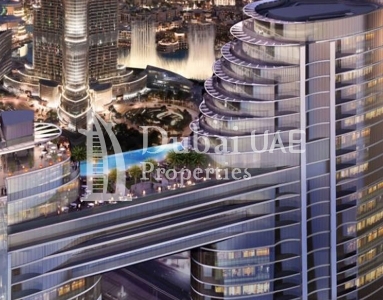 You can get lost in a world of luxury not far from the properties being sold in Downtown Dubai District. Also, you will also get the opportunity to view the tallest performing fountain in the world, The Dubai Fountain which is part of the list of attractions you need to view and the Souk Al Bahar which is a destination for Arabesque shopping and dining. 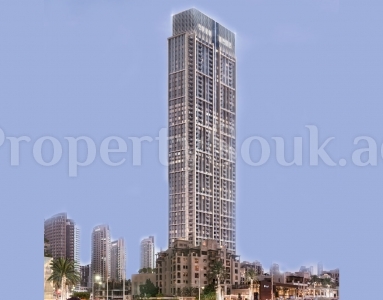 Another type of the property for sale in the Downtown Dubai district are the luxurious villas. It may look like this metropolitan area of the future will be packed with just modern towers and tall buildings only. This is not the case as there as homes in this area which have a touch of classiness taking residents far from the busy nature of city life. These houses have an evergreen surrounding as well as adense landscape which provides you with a breathtaking serene environment at the core of an energetic city. Therefore, buying Downtown Dubai properties actually provides you with a blend of the best you can get out of both worlds, calm tranquility as well as an exciting buzz.